It is really important to spend quality time with your pet every day! Whether it's five minutes or an hour, your pet needs that time to feel special and loved! I always try to set aside 30 minutes every day to give our pet quality time, whether it's going for a walk or taking her to the park! Maintaining a stable routine is not only important for kids, but it's also great for your pets! 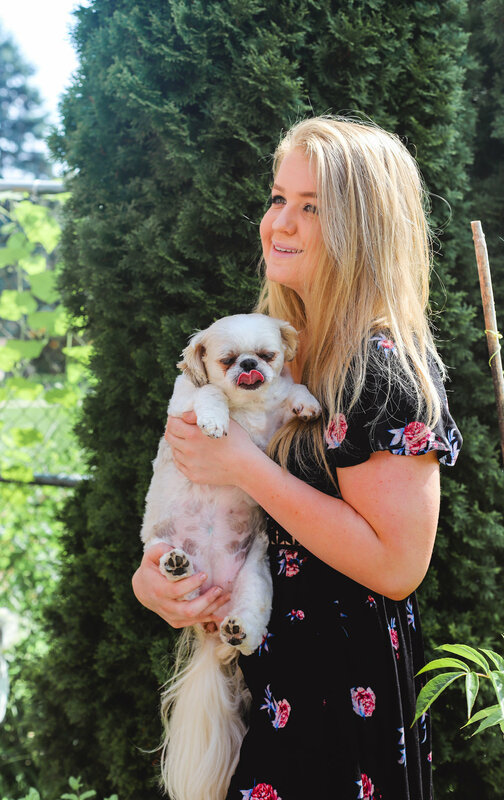 Feeding, walking, and spending quality time with your pet at the same time every day is important so they can maintain a stable routine and feel more comfortable in your home. Taking trips to the dog park is fun for the whole family! It's great for dogs to socialize with other dogs and people - and the dog park is the best place for that! 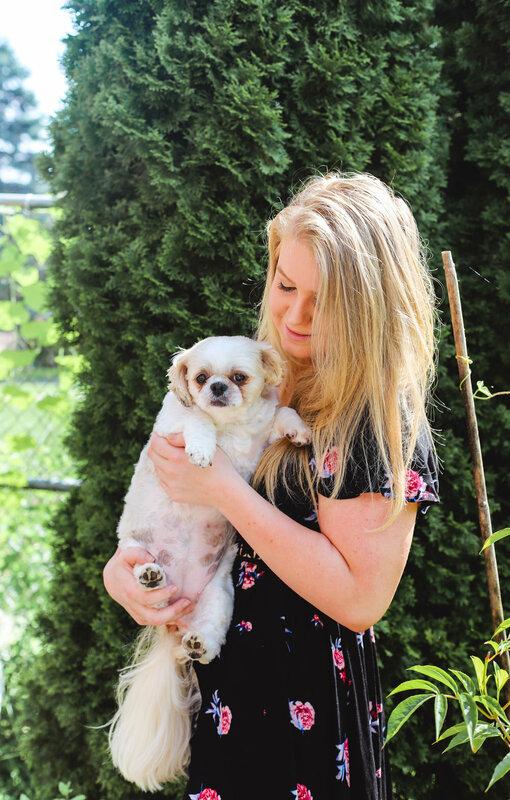 Enjoy the warm weather and spend some quality time with your pet! Do you find yourself leaving your dog home alone often? Since I'm always working or running errands around town, I love treat dispensing toys for Macy! It's the perfect present for your best friend... And what dog doesn't love toys and treats?! What better way to show love to your dog then providing them with the best food? We have been loving Nature’s Recipe® for Macy. 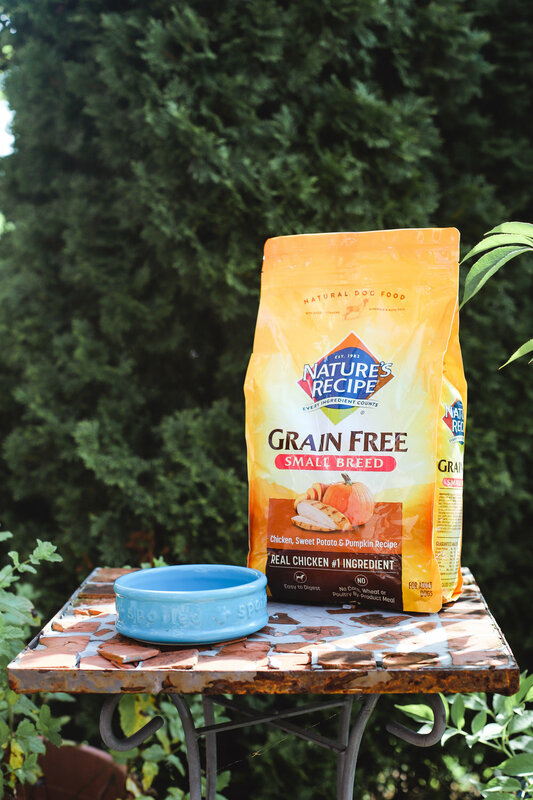 Their grain free and easy-to-digest premium dog food is made with real meat as the #1 ingredient, and you can find it at Walmart. 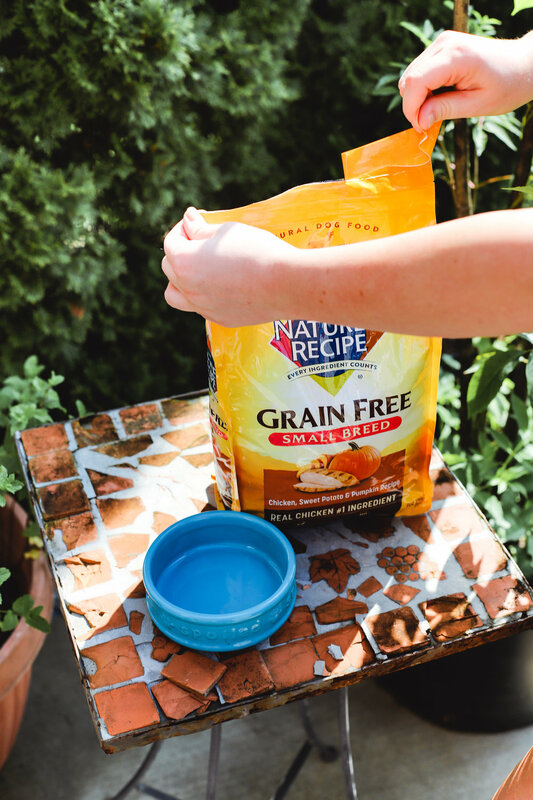 Nature's Recipe provides the best nutrition needed to fuel all your dog’s adventures! Unlike other dog food brands, this recipe contains nutrient-dense carbs sources like sweet potato and pumpkin. You won't find any corn, wheat, soy, poultry by-product meal or artificial flavors and preservatives. With added vitamins, minerals and nutrients, you can feel confident that you are giving your pet the best dog food with Nature's Recipe! How do you make your dog feel special? Comment below!